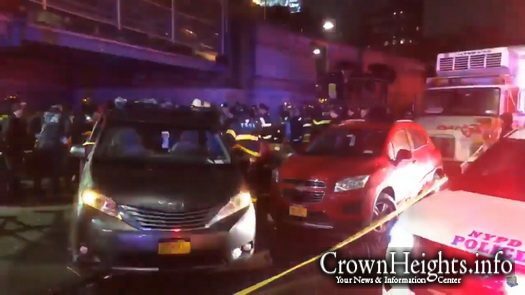 A car plowed into a crowd of people on Canal Street in Manhattan Monday evening, leaving 1 Dead and six others injured. 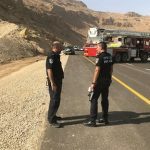 It appears that the incident was not terror related, and was unintentional. 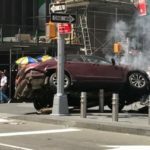 A car was attempting to parallel park Monday evening on Canal St in Manhattan, one of Chinatowns busiest streets, when the driver allegedly hit the wrong pedal and drove into a crowd of people on a sidewalk. First responders have reported 1 person dead, and six others injured in the incident. One of those injured allegedly is Jewish. 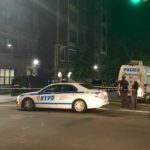 The injured were transported by ambulance to Bellevue Hospital in Manhattan. UPDATE 8:45pm: Sources have confirmed that the car, with a handicap placard in the window, was driven by an Orthodox Jewish driveer.